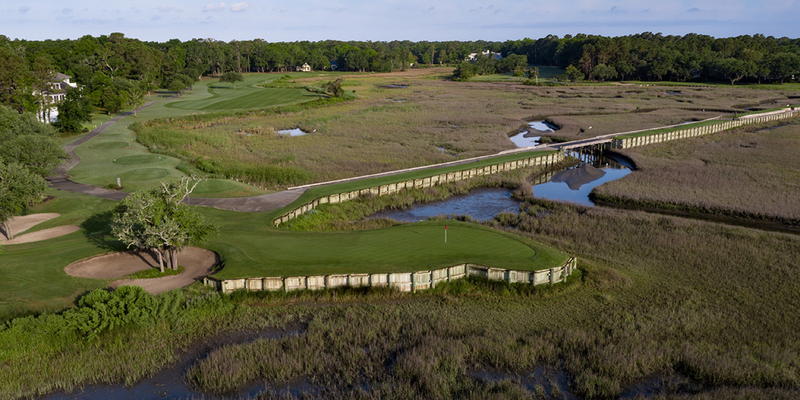 Pawleys Plantation is a Jack Nicklaus Signature course that has been rated #49 on the South Carolina Golf Ratings Panel's 2012 list of the best courses-public, private and resort-in the state. The short par-3 13th, with its green nearly completely surrounded by salt marsh, is one of the Grand Strand's most iconic holes. It shares a tee area with the par-3 17th, the restored structure of a dike from the site's days as a working plantation. The salt air, constant breeze and great challenges the course presents combine to create an unforgettable golf experience. Please call 843-237-6100 for current rates. Call 843-237-6100 for rates and tee times. Contact Pawleys Plantation Golf & Country Club at 843-237-6100 for more information and details on holding a golf outing at the course. 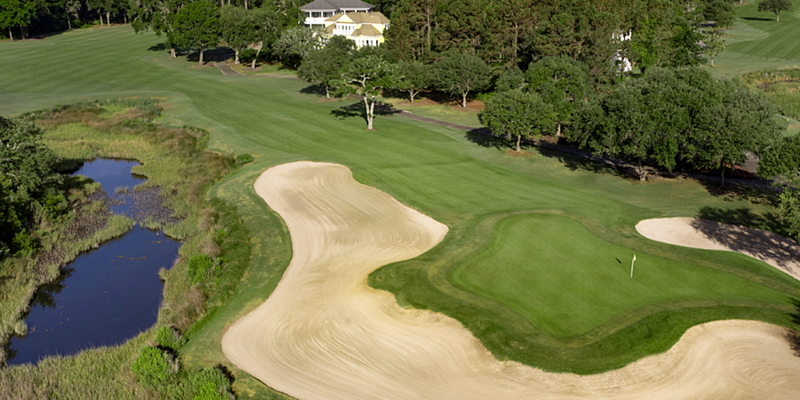 Contact Pawleys Plantation Golf & Country Club at 843-237-6100. 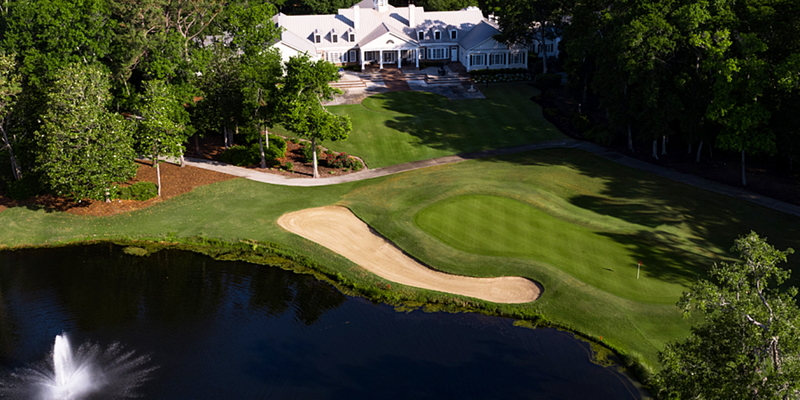 Contact Pawleys Plantation Golf & Country Club at 843-237-6100 for onsite or nearby dining options. This profile was last updated on 06/28/2016 and has been viewed 10,298 times.